Last year, we got to see some impressive smartphones. 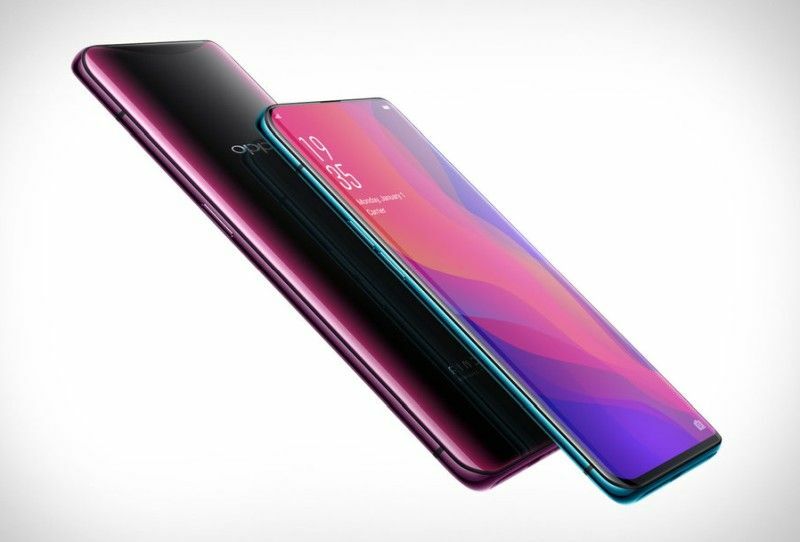 And while Samsung’s Galaxy Note 9 and Huawei’s Mate 20 Pro stoles most of the limelight, Oppo’s Find X won us over with its killer design. It is undoubtedly the most underrated flagship of 2018. In addition to the stunning, this phone offered gorgeous display, great camera, and long battery life. However, Find X’s main criticism circled around Oppo’s Android customization dubbed ColourOS. As we highlighted in the Find X’s review, Oppo’s colorOS lacks finesse. Its icons and other UI elements are poorly designed. There’s no coherent color scheme. 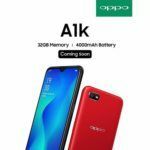 Clearly, the only thing that’s holding back Oppo’s premium phone is its software design. Now, if the Chinese company plans to fix this problem, it will be interesting to see what approach it takes. Oppo has no shortage of talent. It is one of the first companies to introduce a truly ‘full-screen’ design after all. Heck, even Apple couldn’t achieve a high screen-to-body ratio without making peace with an awkward display notch. 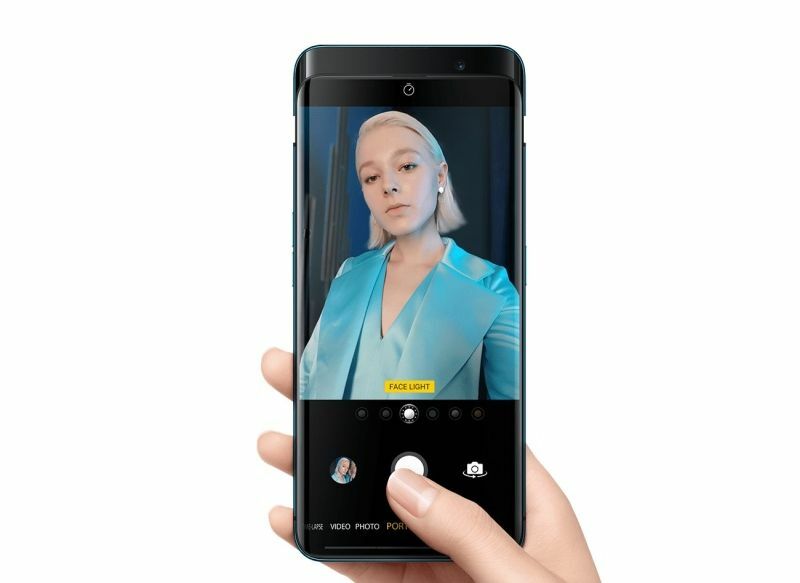 The world’s first company to hit a trillion-dollar valuation couldn’t find a way around the front-facing camera and a bunch of sensors. 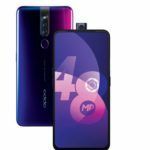 On the other hand, Oppo, in a bold move, mounted a selfie camera, infrared sensor, flood illuminator, dot projector, and ranging sensor on a mechanized slider. How hard can it be for such company to redesign a few elements of the software design? It just needs to dial down on colors and make icons look subtle. Then, introduce a cohesive color scheme and make necessary changes to improve upon ergonomics. For more inspiration, Oppo can look at Samsung’s impressive One UI that replaces the clunky and infamous TouchWiz interface. But, rather than choosing this slow prescribed medicine, Oppo can unleash its silver bullet. The company can end its software woes by shipping its phone’s with OnePlus’ OxygenOS. This idea is not as crazy as it sounds, as OnePlus actually belongs to Oppo. OnePlus’ Founder & CEO, Pete Lau, denies that his company is a subsidiary of Oppo. But a document from the Shenzhen Municipal Market Supervisory Authority (SIPO) files clearly shows that OnePlus’ institutional stockholder is none other than the maker of Find X. It is a well-documented fact that the OnePlus 5 was manufactured by Oppo in its Noida factory. That’s the closest two brands can ever get. Plus, it is not hard to figure out that OnePlus has been using Oppo’s hardware designs for years. The OnePlus One and Two were based on Oppo’s Find 7A. The OnePlus 3 was a twin sibling of the Oppo R9 Plus. 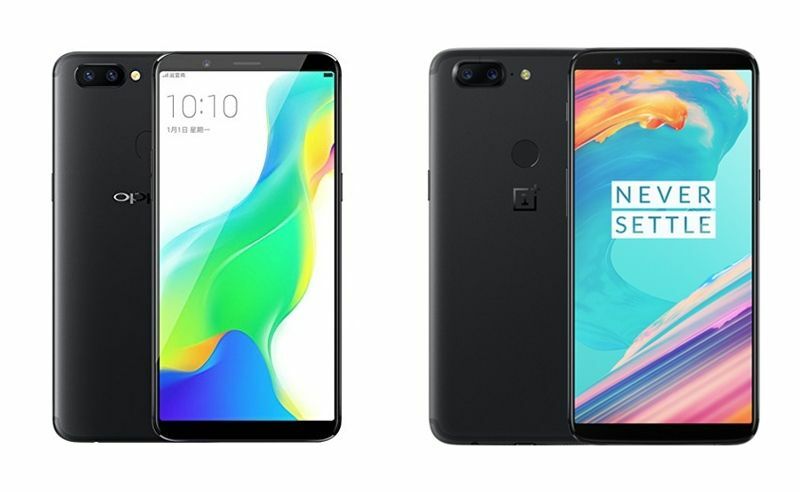 The Oppo R11 had uncanny similarity with the OnePlus 5, while the OnePlus 5T was the Oppo R11S clone. Next up, the OnePlus aped the Oppo R15 Pro’s blueprint. 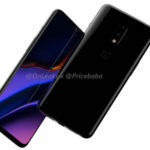 And even the latest OnePlus 6T is based on the Oppo RX17’s layout. 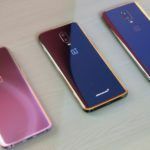 All this taken into consideration, I don’t see any reason why Oppo won’t get access to OnePlus’s OxygenOS, which is one of the most loved Android customizations in the market. 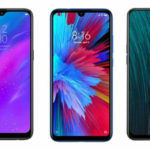 With a combination of stunning hardware and excellent software, Oppo will be able to give flagship phones from Samsung and Huawei a run for their money. While making a strong case for Oppo to ditch ColorOS in favor of OxygenOS, I can understand why this may not happen. 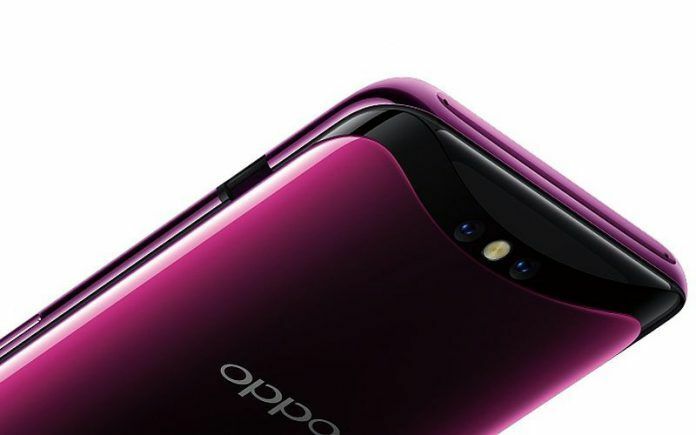 For starters, Oppo may not want to lose its identity. Yes, sometimes it is hard to dump things however bad they are. 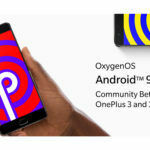 Such move will also take away OnePlus’s software exclusivity. And the company will also lose its image as a start-up success story after such close working relations with Oppo. But, hey if it was up to me to decide, I would totally ship the next Find X with OnePlus’ software. What do you guys think? Sound off in the comments section below.